On March 7, 2017, WikiLeaks released a new series of documents termed ‘Vault 7’ that reveal the hacking techniques and tools employed by the CIA. 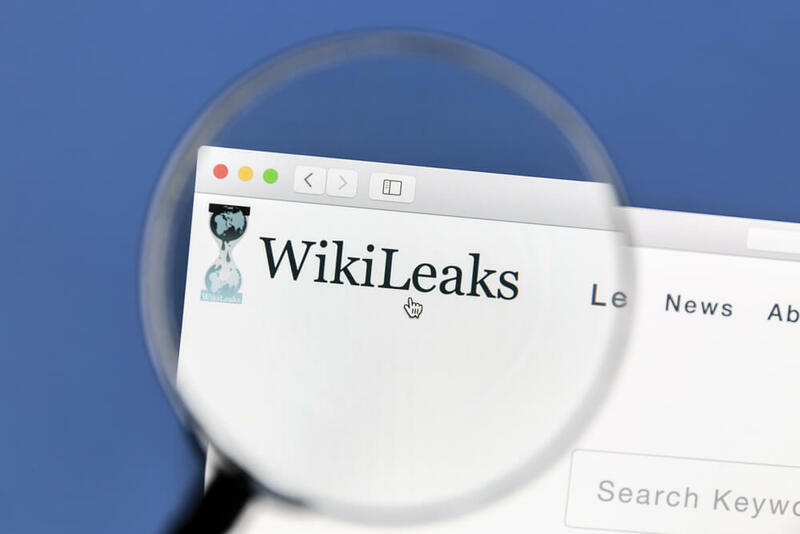 On March 7, 2017, WikiLeaks began releasing a new series of documents that exposed the US Central Intelligence Agency hacking operations in regards to their cyber warfare and electronic surveillance. Termed Vault 7, this series has been touted as the largest publication of confidential documents in CIA history. 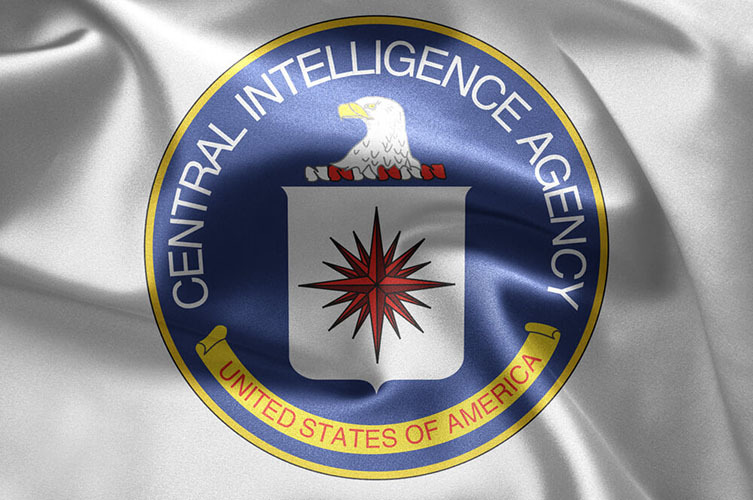 The files are dated from 2013 to 2016 and reveal the CIA’s software hacking capabilities. 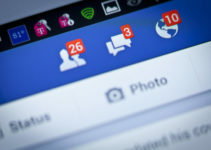 According to Vault 7, the agency possesses the hacking tools necessary to compromise smartphone and desktop operating systems, messaging services, vehicle control systems, web browsers, and internet connected devices such as smart TVs. The vulnerable operating systems include Google’s Android, Apple’s iOS, Microsoft Windows, Linux and mac OS. According to the publication, the CIA can access secure device communications by introducing malware to Android OS. A more worrying reveal is that the CIA was researching methods of hacking vehicle control systems. Wikileaks pointed out that covert assassinations could be made possible with such hacking tools. As a result, renewed attention was brought to the conspiracy theories that developed in the wake of Michael Hastings’ death. One of the software suites in Vault 7 code-named Weeping Angel is supposedly a smart television hacking tool. The documents reveal that the hack affects Samsung smart televisions, converting them into CIA bugs for recording and monitoring conversations. The first bundle of documents contained 8,761 web pages and 943 attachments. According to the WikiLeaks publication, these documents were sourced from a secure network at the Center for Cyber Intelligence in Langley, Virginia. The batch has more pages than Edward Snowden’s 2013 National Security Agency (NSA) leak. While WikiLeaks refrained from naming the documents’ sources, it reiterated their authenticity. Unauthorized circulation of the files among former United States contractors and hackers enabled them to acquire the trove. Apparently, one of the hacking personnel provided parts of the archive to the whistleblower organization. The WikiLeaks publication emphasizes the reasons why the source availed the archives. Going by it, the source seeks to spark public debate on the use of cyber weapons. This hot-button issue has been the source of controversy in the past. With the release of Vault 7, it is safe to state that the issue will take center stage. One area that might be the main focus of this debate is whether the CIA’s hacking capabilities fall outside its mandated powers. 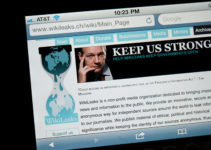 WikiLeaks hopes that the leaks will address the issue of CIA’s public oversight. Julian Assange, the founder of WikiLeaks, stated that Vault 7 makes up a portion of a larger series. He reiterated on the magnitude of the leaks, labeling it the most comprehensive US spying files release to be made public. It is important to note that before releasing the files, WikiLeaks redacted identifying information from the documents. It utilized internally generated unique identifiers to draw connections between individuals. The organization will not be releasing the source code for the cyber weapons just yet. According to reports, this source code may be several million lines long. WikiLeaks provided sensible reasoning for withholding the source code. 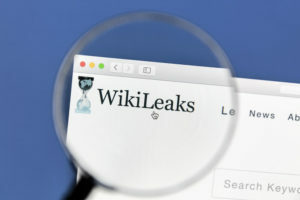 According to Julian Assange, a consensus on the key aspects of CIA’s hacking programs including analysis, disarmament, and publication must be reached before they can release the cyber weapons code. The CIA responded in typical fashion, stating that such leaks only impede the government’s ability to protect American citizens. The ramifications of these hacking tool documents, if proven authentic, may be profound. The CIA could not comment on the documents’ content or authenticity according to agency policy. These were the sentiments of CIA spokesperson Michael Hayden. However, current and former intelligence officers who have chosen to stay anonymous stated that the files appear to be authentic. Sharing this stance is NSA whistleblower Edward Snowden. The documents in Vault 7 also uncover a massive collection of hacking techniques and hacking tools hoarded by the CIA. 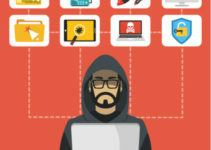 Other hackers reportedly develop the said techniques and malware. The CIA’s Remote Devices Branch, is tasked with maintaining the library of hacking tools. The release of Vault 7 elicited mixed reactions. Some commenters were quick to note that cybersecurity experts were already aware of some of the hacking techniques. Others including Edward Snowden and Nathan White exhibited support for the release emphasizing on its importance to increasing cybersecurity measures.